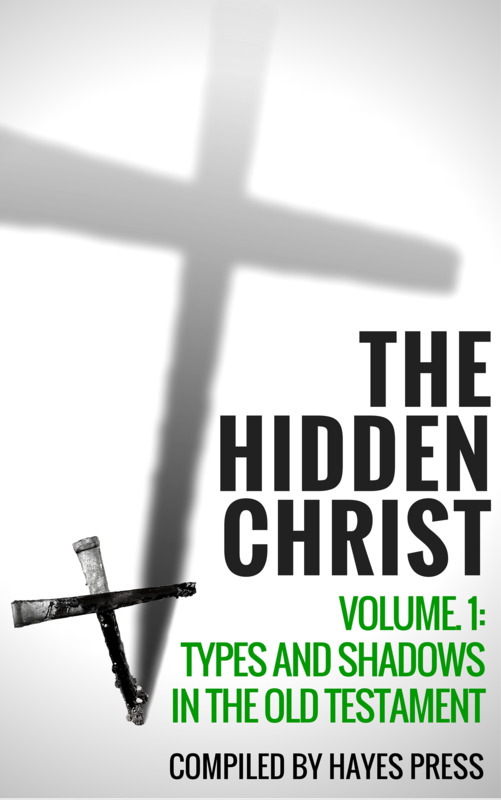 If a Christian was ever to think that all Jesus was was their Saviour (as wonderful as that is), then they would be seriously missing out! 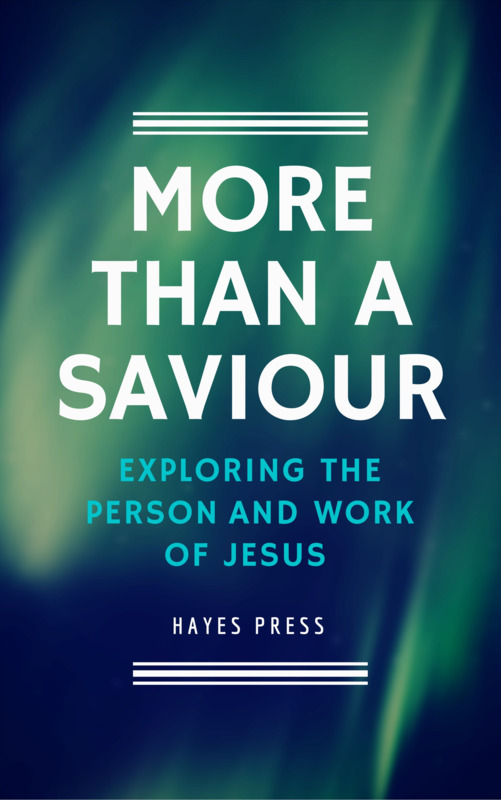 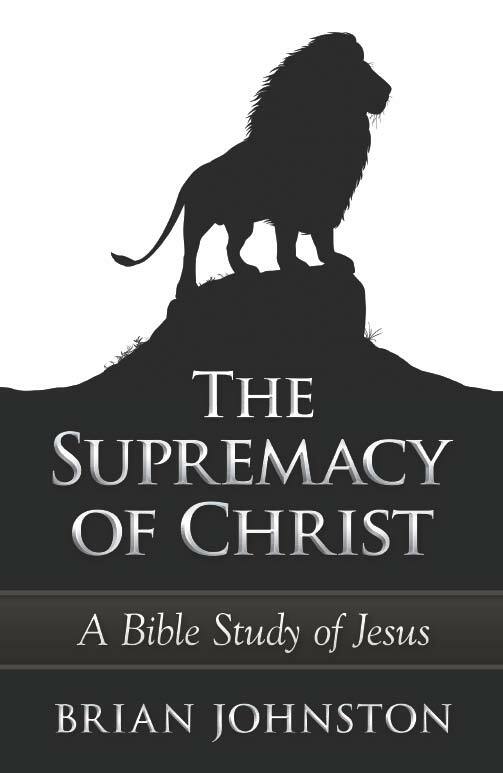 This book explores 15 key aspects of Jesus’s person and work and how they apply to us as believers today. 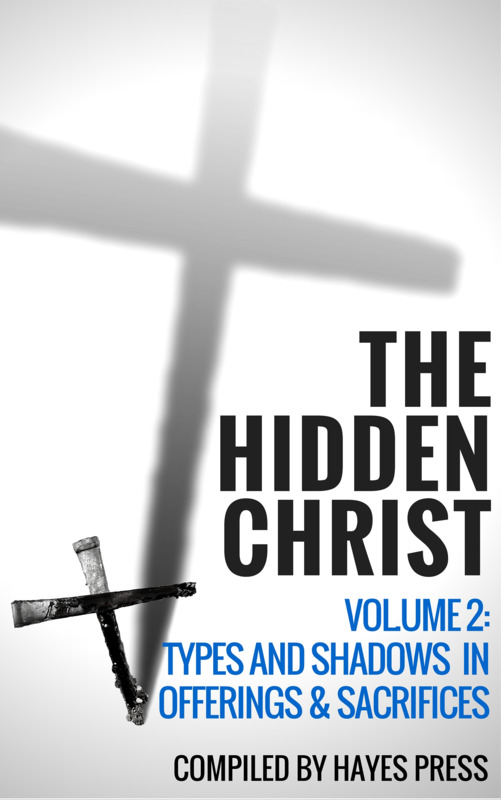 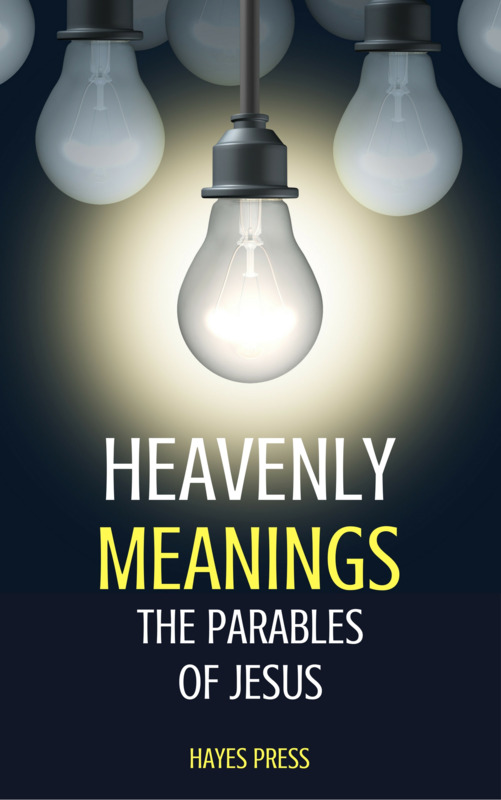 Also included are four bonus chapters on the subject of “the heavenlies” in the epistle to the Ephesians.